Is this what you might do with your Sprinter van? – Dave the #NVguy now at Garlyn Shelton Nissan in Temple Texas, is your Nissan Fleet and Commercial Sales Specialist. 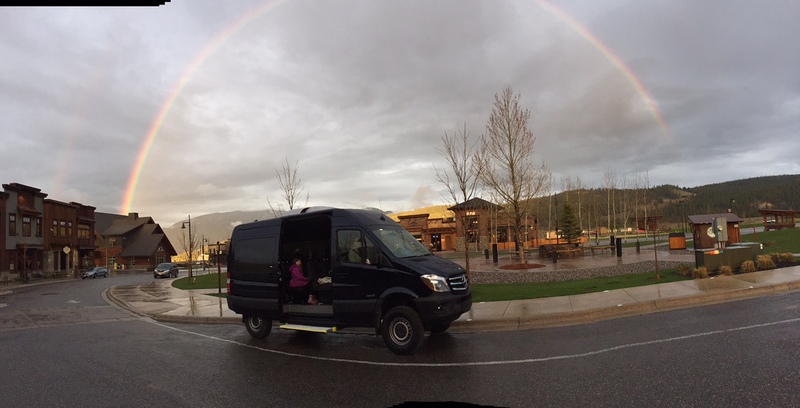 Thanks to Loren in Montana for this beautiful picture of his new Sprinter 4×4 van. This would make a great picture puzzle. Loren, thanks for the pic and please send me more with how you are enjoying your Sprinter 4×4.